The ITHS REDCap training curriculum has been divided into three skill levels. We recommend that you only take classes in one of the higher levels if you feel that you mastered the concepts in the lower levels. Geared towards new or novice users of the REDCap system, this class goes through the entire lifecycle of a REDCap project – from initial setup to data entry and finally exporting your data. 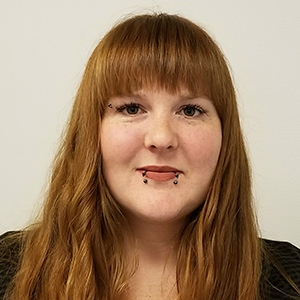 Meant for users who want to create or edit larger studies quickly by using the Data Dictionary, this class assumes that you have at least some working knowledge of REDCap and Microsoft Excel. This class expands on the basics taught in the Intro class (RC-101) and focuses heavily on crafting your own custom logic syntax. 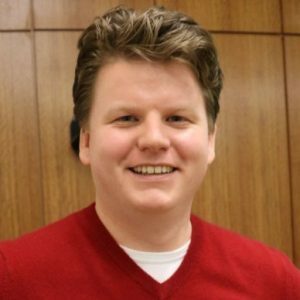 Attend this class if you want to incorporate more complex logic into your REDCap projects. Learn how to setup complex longitudinal projects and how to utilize the repeatable instruments/events feature. 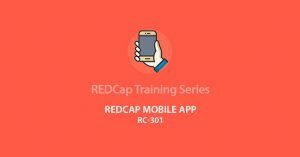 Take this class if you are planning a complex or longer term project in REDCap. 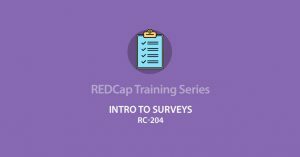 This class covers how to setup and run surveys in REDCap. It does this based on two examples: a simple survey and a chain of surveys. Attend this class if you wish to learn about how to best setup surveys and automated invitations. The Mobile app allows people on your study team to collect data in areas where Internet availability is less than ideal. Learn how to setup, run and manage multiple instances of the mobile app. REDCap has quite a few options for importing and exporting data. 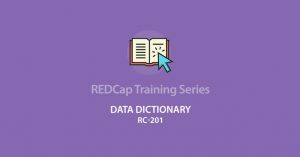 Learn to be a REDCap pro at moving large datasets in and out of the tool. Learn about REDCap’s tools for managing increasingly complex projects and ensuring you get the highest quality data. 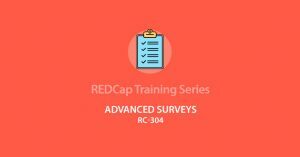 REDCap has quite a few options for advanced survey functionality. Learn about advanced survey setup, distribution, and management. Group training is also available for departments, project teams, and groups of users. Please contact us to schedule group training. 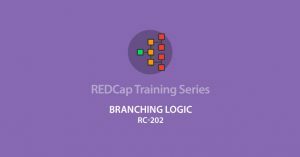 The Branching logic class expands on the basics of branching logic taught in the intro class. It will focus heavily on the crafting of your own custom logic syntax. Attend this class if you want to incorporate more complex logic in your REDCap projects. 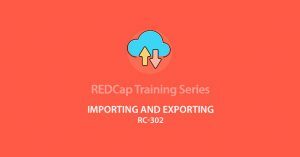 REDCap has quite a few options for importing and exporting data besides the standard manual data entry process. 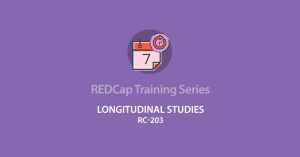 Learn to be a REDCap pro at moving large datasets in and out of REDCap. This class also covers some of the basic API (Application Programming Interface) capabilities. We will point you to the relevant API resources, but we won’t cover basic programming. Learn how to setup complex longitudinal projects and how to utilize the repeatable instruments/events feature. This class covers the setup of projectsas well as the implications for exports and data entry. 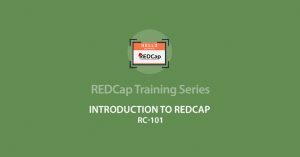 Take this class if you are planning a complex or longer term project in REDCap.